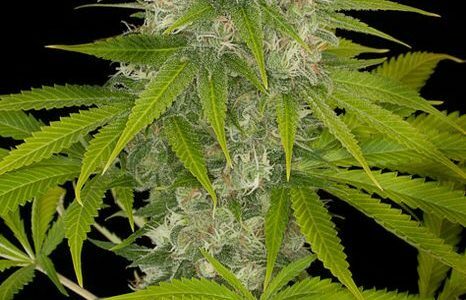 Power Kush is a feminised cannabis seed with which to obtain fast, high-yielding crops of a quality that lives up to the seed’s name. It grows into a beautiful, fast-flowering, easy-to-grow, medium/sized-big, vigorous marijuana plant that produces long, compact resinous buds. This entry was posted in Dinafem Feminised. Bookmark the permalink.